HustleBoss.com was on hand inside of the MGM Grand in Las Vegas, Nevada as five-division world champion Floyd Mayweather and fellow champion Marcos Maidana posed for the media ahead of their May 3 matchup. 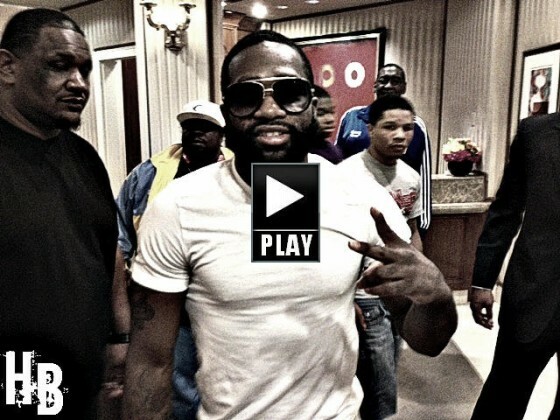 HustleBoss.com and other outlets were on hand as former three-division world champion Adrien Broner (27-1, 22 KO’s) spoke to the media ahead of his May 3 matchup vs. Carlos Molina on the Floyd Mayweather vs. Marcos Maidana undercard. Former two-time junior welterweight champion Amir Khan (28-3, 19 KO’s) speaks to the media ahead of his May 3 showdown with Luis Collazo on the Floyd Mayweather vs. Marcos Maidana undercard. HustleBoss.com and other media outlets speak with Southern California’s Carlos Molina (17-1-1, 7 KO’s) ahead of his big matchup vs. Adrien Broner this weekend in Las Vegas, Nevada. HustleBoss.com was on hand inside of the MGM Grand in Las Vegas, Nevada as WBA welterweight champion Marcos Maidana spoke to the media and reacted to the news that his countryman and fellow fighter from Argentina, Lucas Matthysse, is backing him against Floyd Mayweather this weekend. 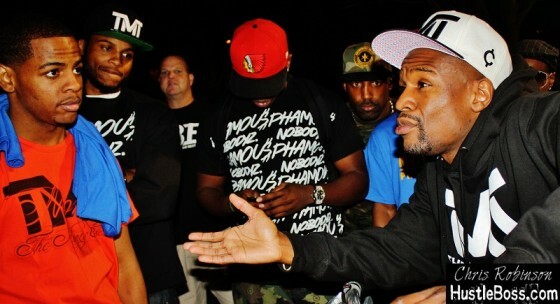 Photos from Floyd Mayweather’s ‘TMT Family BBQ’ ahead of his big fight this weekend against Marcos Maidana. 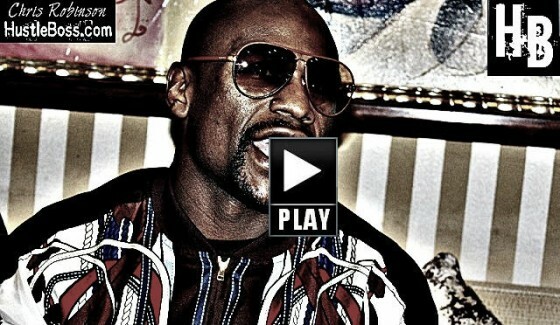 Mayweather faces the tough Argentinean this Saturday night from the MGM Grand in Las Vegas on Showtime pay per view. Click the box above for an all-access look at the cookout. 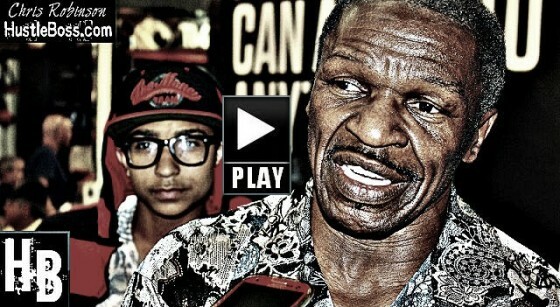 HustleBoss.com’s Chris Robinson speaks with Detroit’s Lanardo Tyner about making the trek from Detroit to the Mayweather Boxing Club in Las Vegas to being serving as a chief sparring for Floyd Mayweather ahead of his May 3 showdown vs. Marcos Maidana. HustleBoss.com’s Chris Robinson speaks with WBA junior welterweight champion Jessie Vargas (24-0, 9 KO’s) about a future fight with Manny Pacquiao, who is coming off of a rematch victory with Tim Bradley earlier this month. 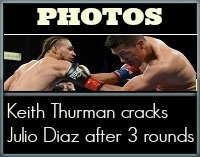 Photos from the StubHub Center in Carson, Calif. as Argentina’s Lucas Matthysse (35-3, 33 KO’s) pounds out a thrilling 11th round knockout over a very game John Molina Jr. (27-4, 22 KO’s). 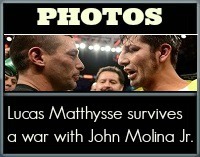 Matthysse was down in rounds two and five but returned to floor Molina twice himself before getting the stoppage. 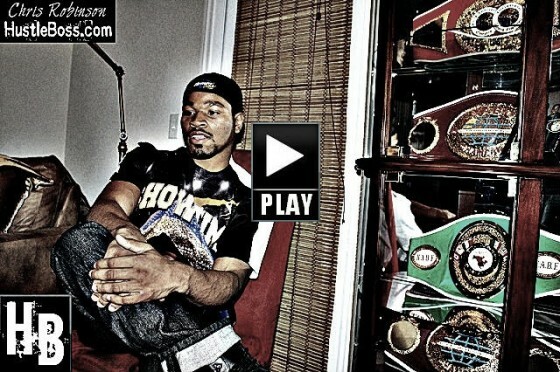 HustleBoss.com’s Chris Robinson speaks with IBF welterweight champion Shawn Porter (24-0-1, 15 KO’s) about what has kept him humble all these years as an athlete.